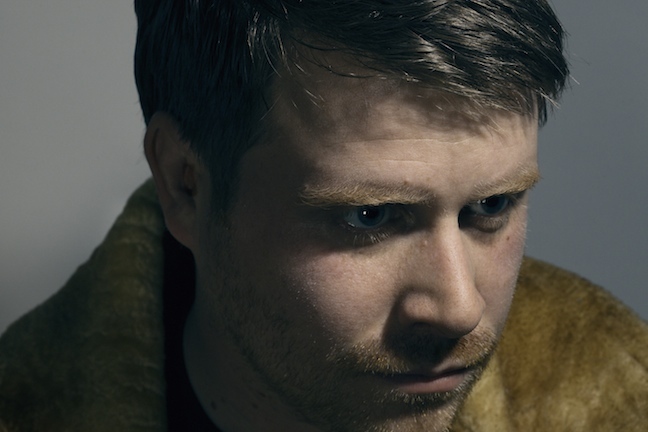 We are unbelievably excited to announce NYC underground hip-hop legend EL-P, aka El-Producto, will be hitting Birmingham on Saturday 15th September. This guy is essentially the whole reason we started Fantastic Damage in the first place (in fact, our name is taken from his 2002 album). Consistently one of hip-hop’s most adventurous and unique pioneers, combining a lo-fi old-school aesthetic with a progressive rock musician’s inclination to push boundaries, pursuing his own decidedly non-commercial direction. The man behind the majority of Fan Dam’s most played albums….be it with his late 90s highly influential and uncompromising crew Company Flow, his unforgettable production on Cannibal Ox‘s 2001 record ‘The Cold Vein‘ (simultaneously one of the most listenable and challenging albums that decade), or his solo critically-lauded solo ventures ‘Fantastic Damage’ & ‘I’ll Sleep When You’re Dead‘. El-P was also the founder of well-respected independent hip hop label Definitive Jux (previously home to Camu Tao, Cage, Mr. Lif etc). Recent excursions have included an appearance on Das Racist‘s debut, a hugely buzzed Adult Swim single ‘Drones Over BKLYN’, a verse (which made Stereogum’s top 10 guest verses of the year) on one of the year’s biggest online hits, Mr Muthafuckin’ eXquire’s ‘The Last Huzzah’, and production for the whole of Killer Mike‘s ‘R.A.P. Music’. Add to all of this the release of El-P’s long-awaiting new solo album, ‘Cancer For Cure’, which has chalked up universal acclaim already. El-P plays The Rainbow Warehouse, Birmingham on Saturday 15th September 2012.